Presair is a leading manufacturer of adjustable pressure switches. Our field adjustable pressure switches allow our customers the flexibility of easily setting the switch parameters in the field as driven by the needs of the project. 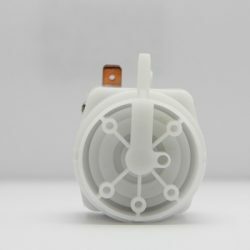 Pressure switches are designed and manufactured to exacting standards to meet the needs of original equipment manufacturers and instrument makers for low cost, stable switches and good repeat accuracy. Adjustable pressure switches span the range of pressure from 0.25 inches of water gauge to 125 psig. Pressure switches can be adjusted by rotating the hex screw located at the center of the pressure switch. 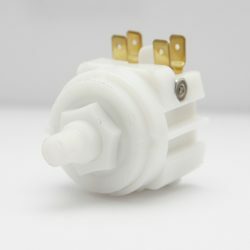 Available in a variety of pressure connects, mountings and electrical ratings.